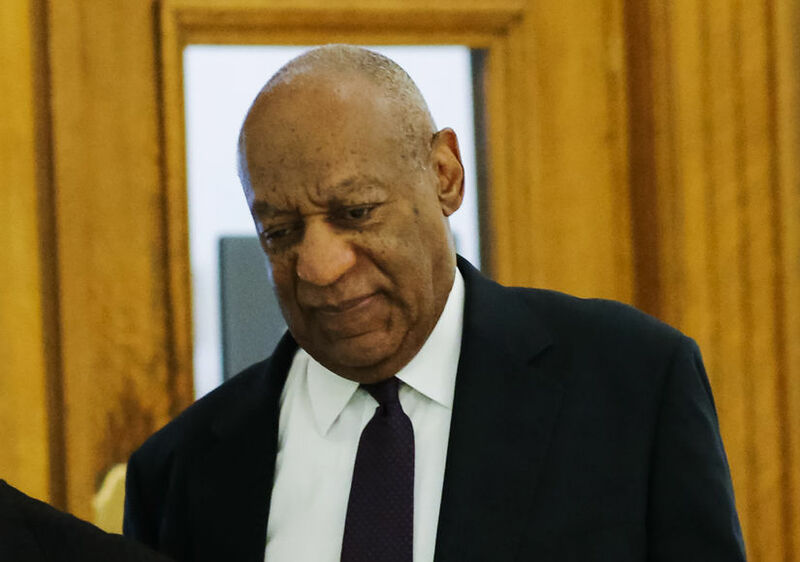 UPDATE: Cosby spokesperson Andrew Wyatt confirmed Ensa's cause of death in a statement to USA Today that read, "The Cosby Family thanks many people for their prayers for their beloved and beautiful Ensa, who recently died from renal disease." 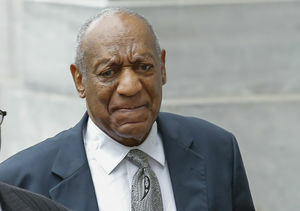 Bill Cosby is facing some personal heartbreak. 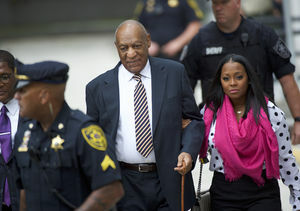 TMZ reports that Cosby’s daughter Ensa has passed away at the age of 44. The cause of death remains uncertain, but she reportedly suffered health problems in the past, including kidney issues, according to the site. Less than a year before her death, Ensa was focused on her dad, who was accused of sexual assault by several women. In June, his court case ended with a mistrial. 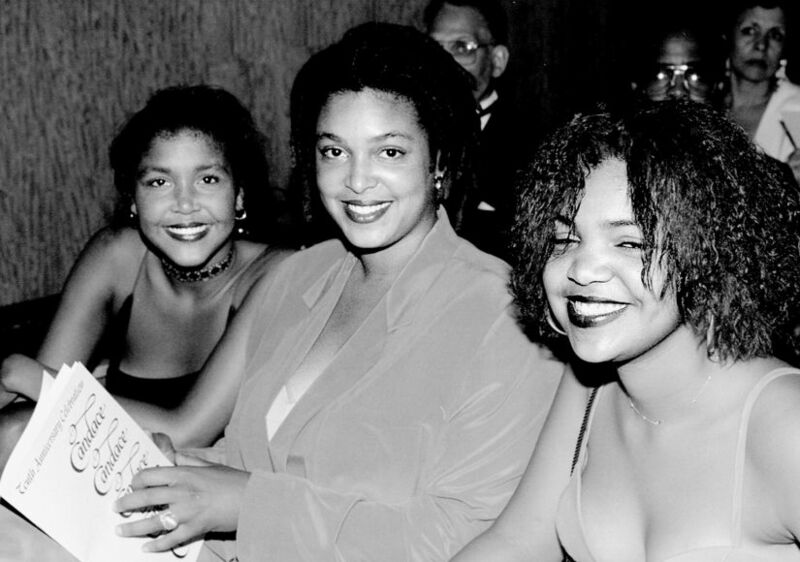 Ensa, left, with her sisters Erika and Evin in 1992. 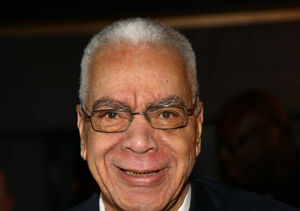 At the time, Ensa said in a statement to "The Breakfast Club," “My father has been publicly lynched in the media and my family, my young daughter, my young niece and nephew have had to stand helplessly by and watch the double standard or pretending to protect the rights of some but ignoring the rights of others. I strongly believe my father is innocent of the crimes alleged against him and I believe that racism has played a big role in all aspects of this scandal." In 1997, Cosby’s son Ennis was murdered when he was the victim of a failed robbery attempt.